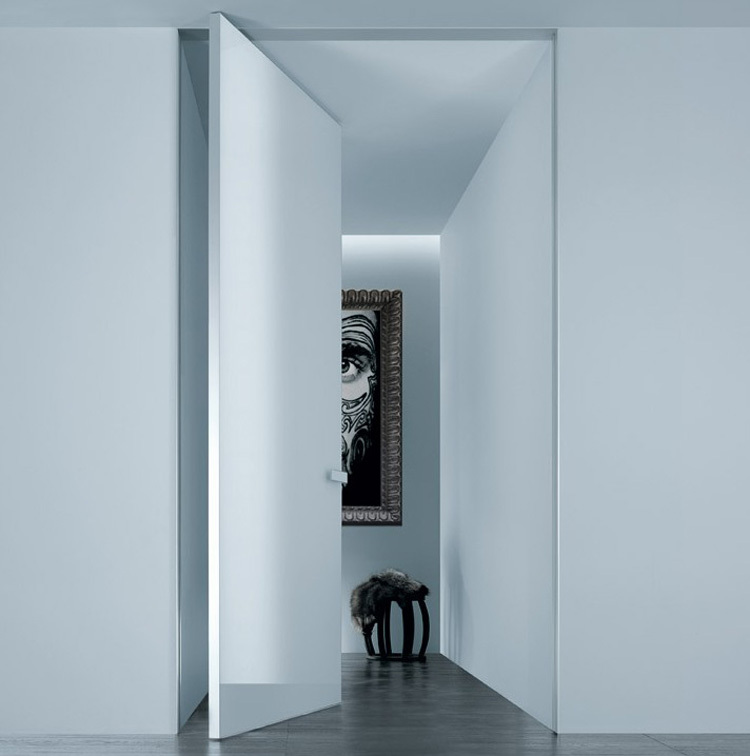 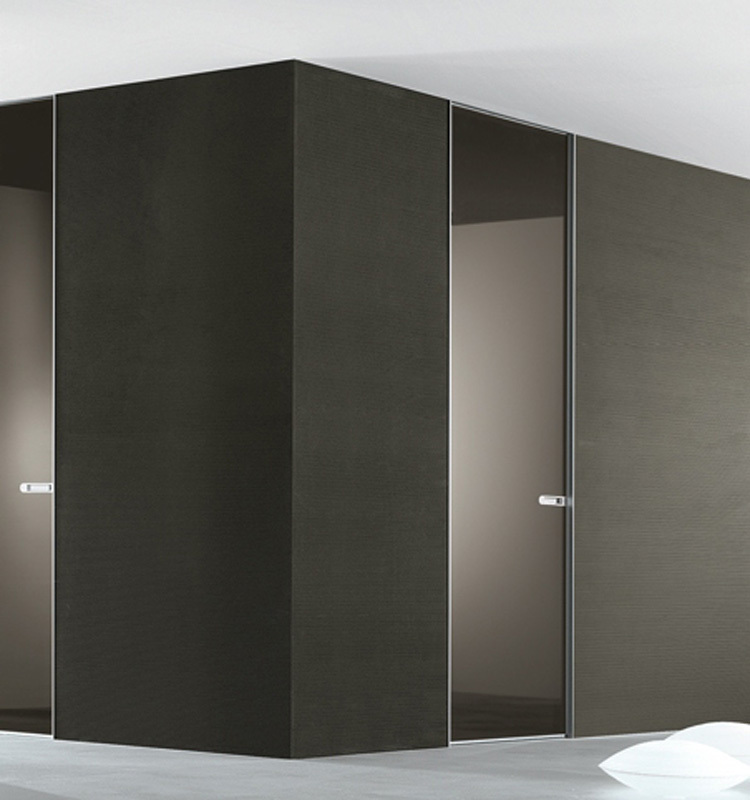 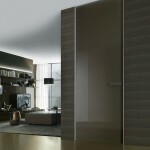 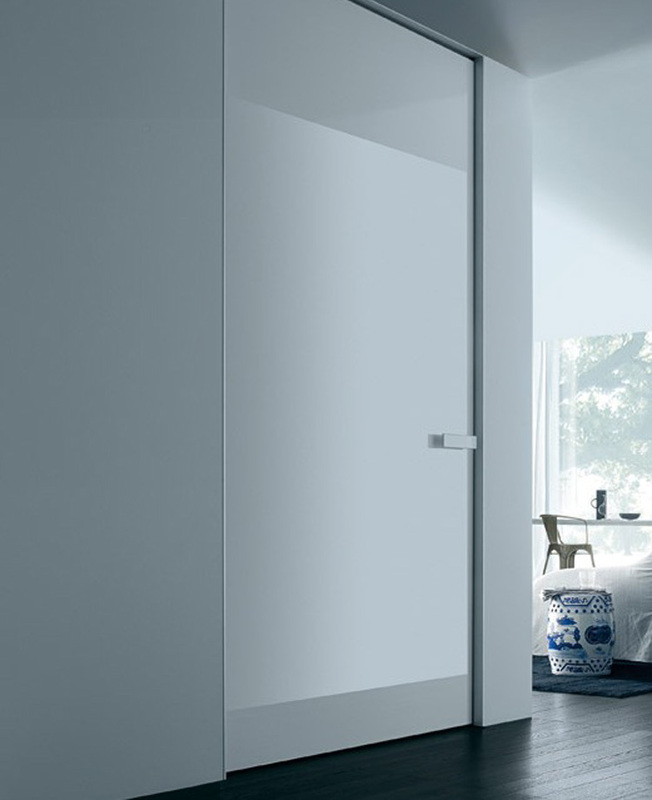 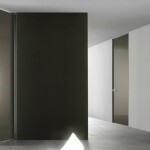 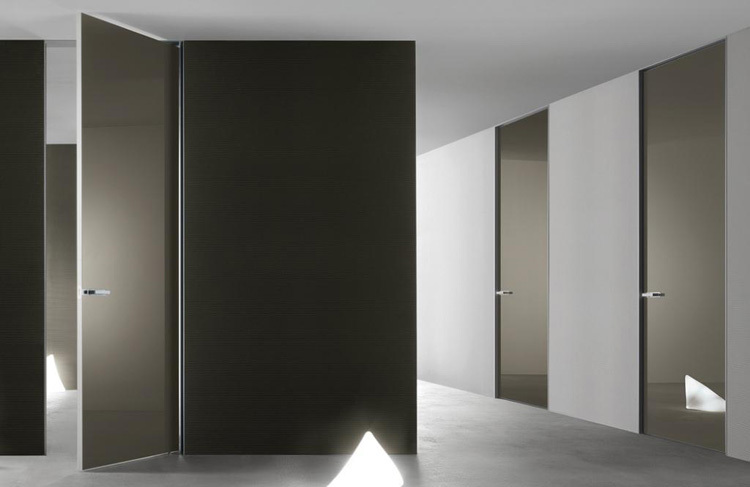 Aura, a new step in Rimadesio’s path of design for internal doors. 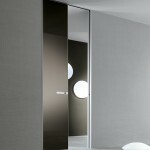 The idea of a surface of lacquered glass with a thin aluminium frame that fuses into the walls in an increasing measure. 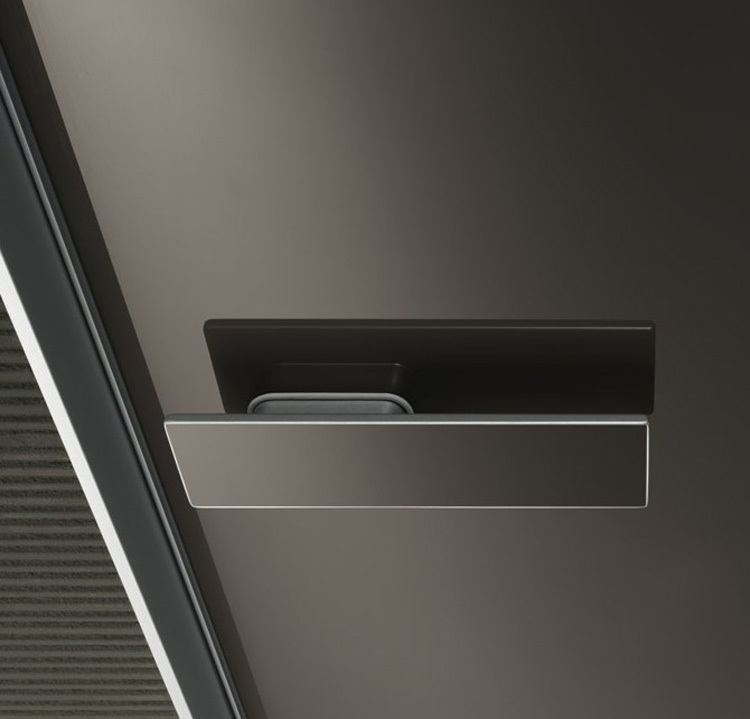 It has a thin aluminium surround. 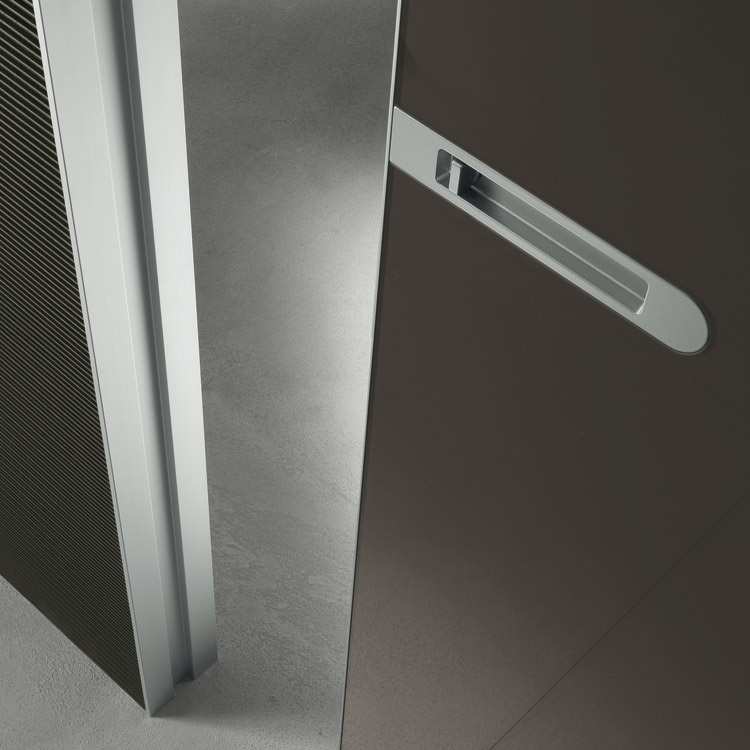 Aura internal hinged doors are perfectly two-sided, equipped with a two-way opening and a patented magnetic closing system that cannot be seen and that does not require an ordinary lock. 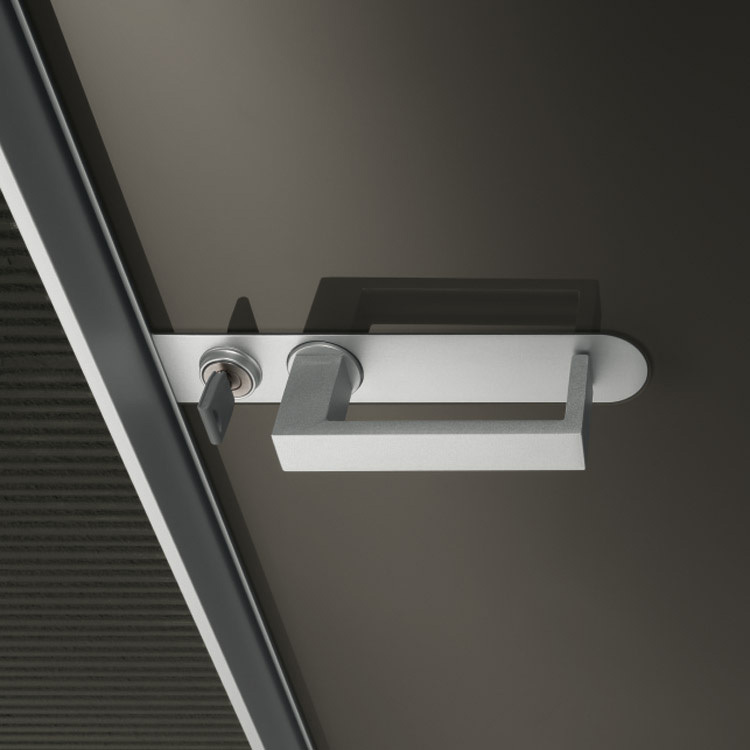 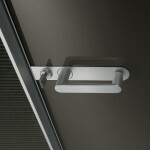 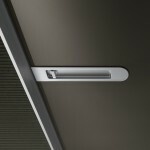 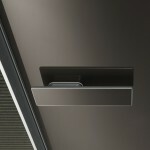 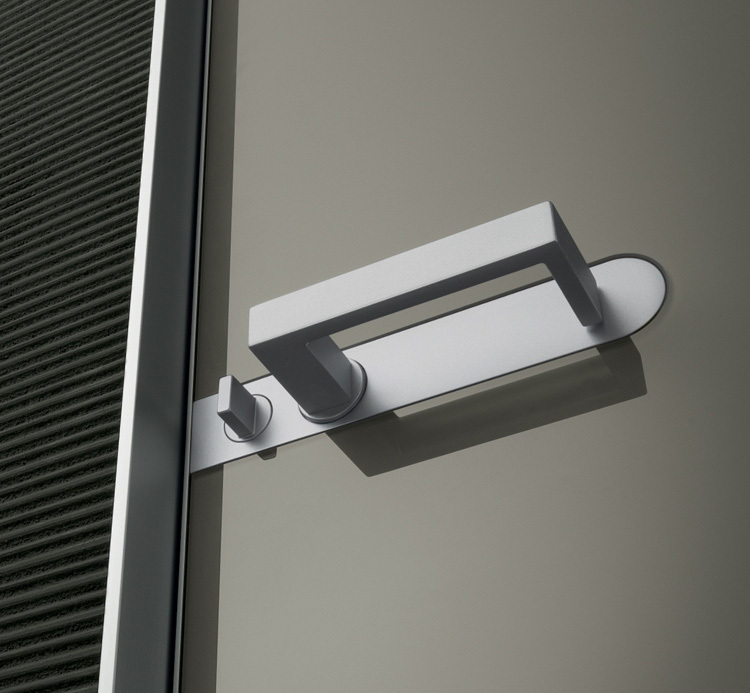 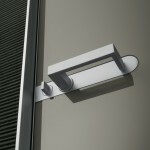 The exclusive patented die-cast handle is characterised by its lacquered glass insert in the same colour as the doors. 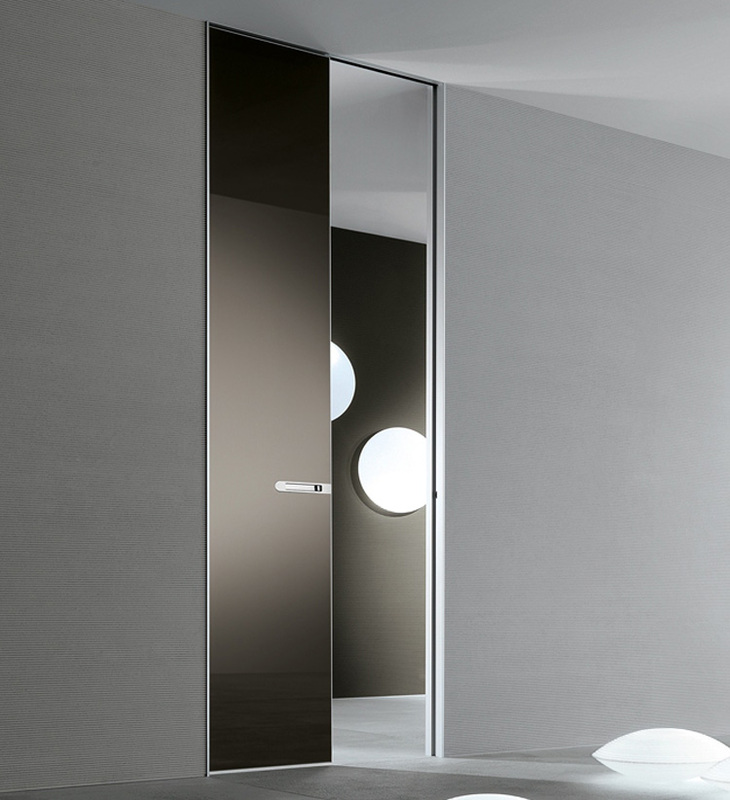 Aura interprets the door as a pure glass surface: an element which characterizes each interior design project, in perfect fusion with space architecture, thanks to the possibility of customizing door height.